You have worked hard enough to be recognized, so that people know your brand. Keep communicating on your brand and use an email address from your domain. Tipimail includes SPF and DKIM technologies to protect the emails you send and your reputation from ISPs. A wizard is made available to help you set up your account. You can also buy a domain on Tipimail and we will configure it for you. Each email is unique, so is your recipient. Pick from the variety of tools we offer to customize the content based on your needs. 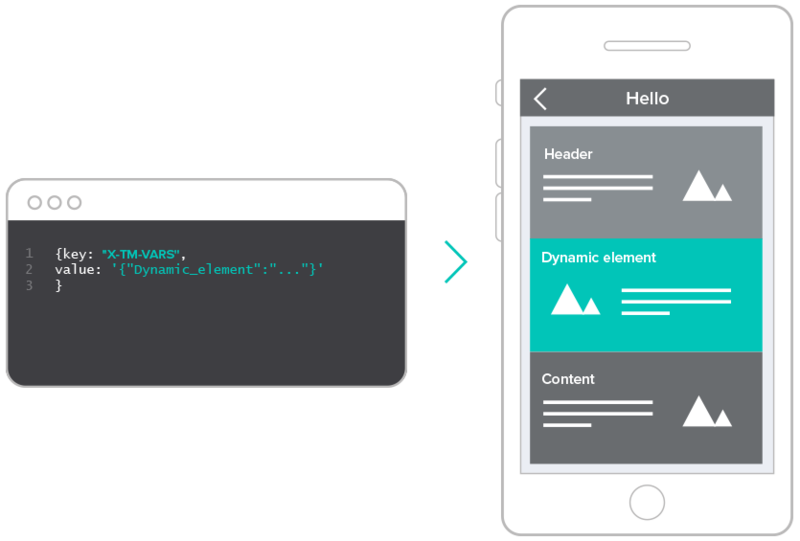 A template engine helps you create the global layout of your emails. Just add the content! 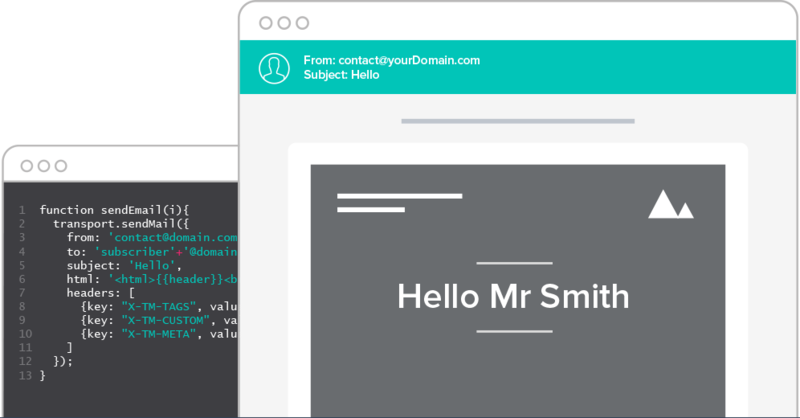 You may also want to personalize the content of the email based on the recipient by adding custom headers. With Tipimail, add custom data such as tags or unique IDs to track your email as well as your recipients' engagement. All data included in emails will be retrieved by APIs or Webhooks and then handled. Whether you send a confirmation order or a newsletter, you can always override default settings and use those you want. You will be able to choose the IP, the domain or the From address just by including such settings in the code of the email.